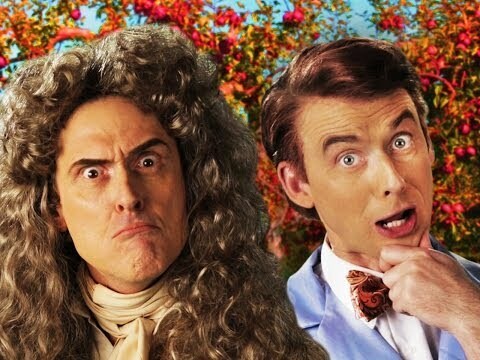 Who Are Your Favorite Epic Rap Battles Celebrity Guests? Rap Who Are Your Favorite Epic Rap Battles Celebrity Guests? 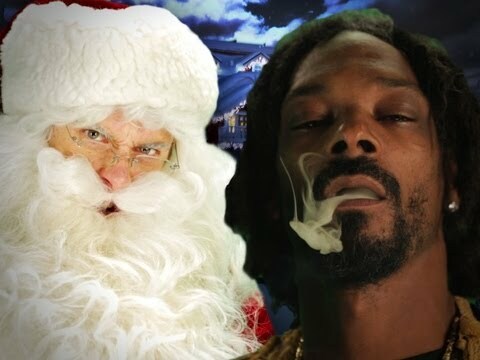 List Rules Upvote the celebrities who killed it the hardest on their episode of Epic Rap Battles of History. 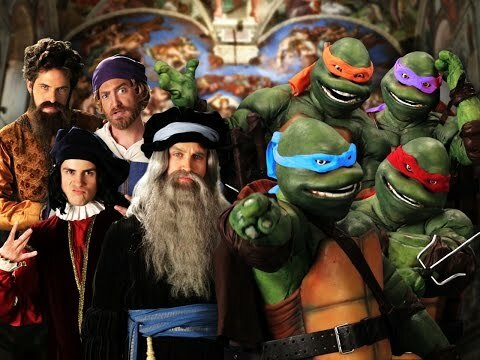 Epic Rap Battles, one of the biggest shows in the history of the Internet, features two historical figures who are often fictional and always ready to fight each other. With the huge following it has, lots of celebrities have decided to put their hat into the ring to see if they can beat Nice Pete and Epic Lloyd at their own game, as different characters. So here, in one place, are the most notable celebrity cameos, appearances or guest spots on Epic Rap Battles of History for you to rank, so we can see that no matter who won in the videos, the battle to be the best celebrity appearance ever rages on.